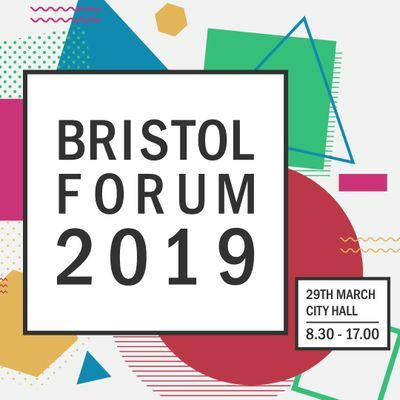 Join us at the 2019 Bristol Forum to explore the role of digital technologies in Bristol’s future. How can digital innovation meet the needs and aspirations of citizens in a way that is inclusive and fair, both at home and in work? When machine learning meets human learning in the city, what is the agenda for human learning? What are the risks and opportunities for planetary and human health arising out of digital technologies? To what extent can digital technology accelerate Bristol's transformation to a Carbon Neutral City? Four interactive workshops running in parallel will bring community groups, technologists, the public sector and businesses together to explore: the future role of robots and automation; the future of urban freight systems; how to develop an inclusive and open smart city ecosystem; and collaborative approaches to smart city policy making. All will consider cross-cutting themes of open data, digital inclusion, governance and ethics. The workshop will end with a plenary session to draw together the learning, and relate this to Bristol’s One City Approach. A report will be prepared and circulated to all attendees. Ges Rosenberg (University of Bristol). NB: This workshop is taking place during the Bristol Forum on the 29th March 2019. 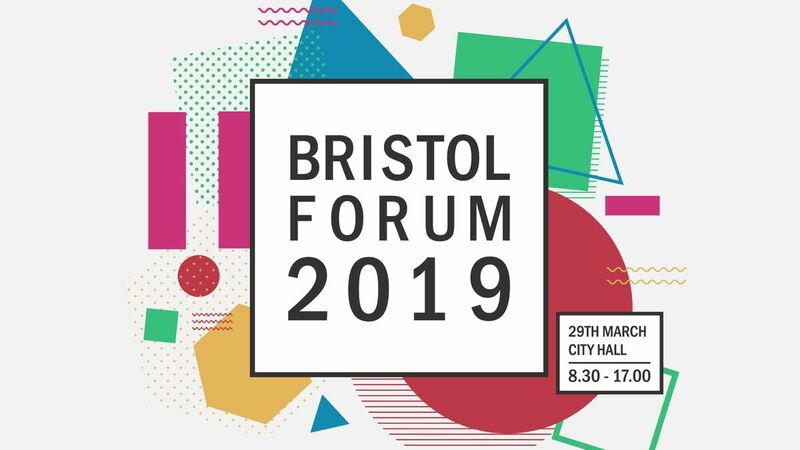 Full details of the forum and its programme can be found at https://www.bristolforum.org.uk/ together with a separate Eventbrite page for booking tickets to the whole event.